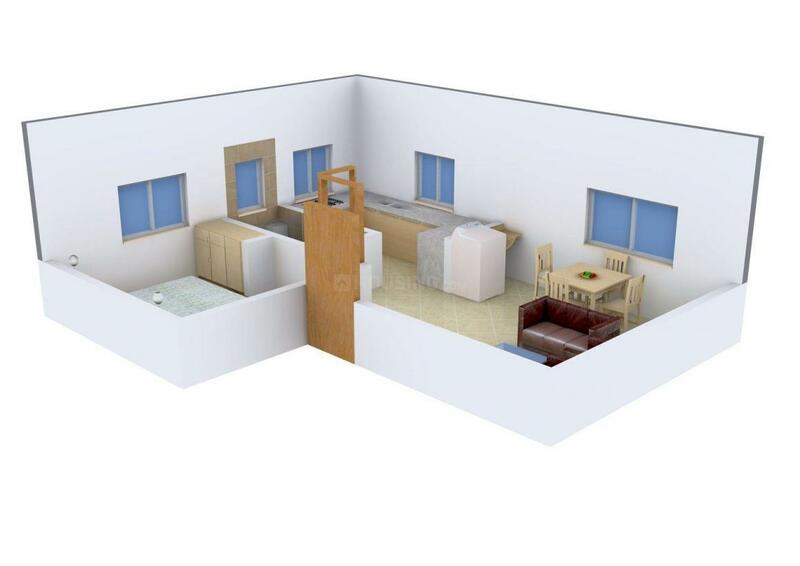 563.00 sqft. - 993.00 sqft. Alaya II is one of the most ambitious project that is complemented by its subtle design, effortless beauty and unmatchable aura. It sets up an enviable standard for others in the vicinity. The project aims at providing its residents with a luxurious living experience in the comfort of their own homes. It offers elegant homes that are full furnished combined with panoramic view of mesmerizing landscape. Every apartment is designed so as to be very spacious and provide proper cross ventilation ensuring that the fresh breeze and natural light is available to the residents. Special care has been taken to make sure that the apartments offer adequate privacy. 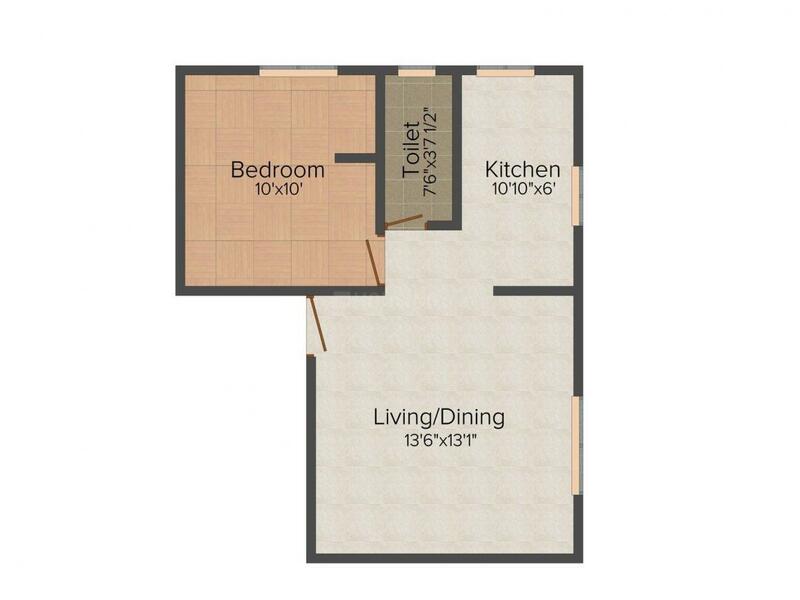 Carpet Area : 479.00 sqft. Urapakkam has become one of the key residential localities in Chennai with all the civic infrastructure development and good connectivity. 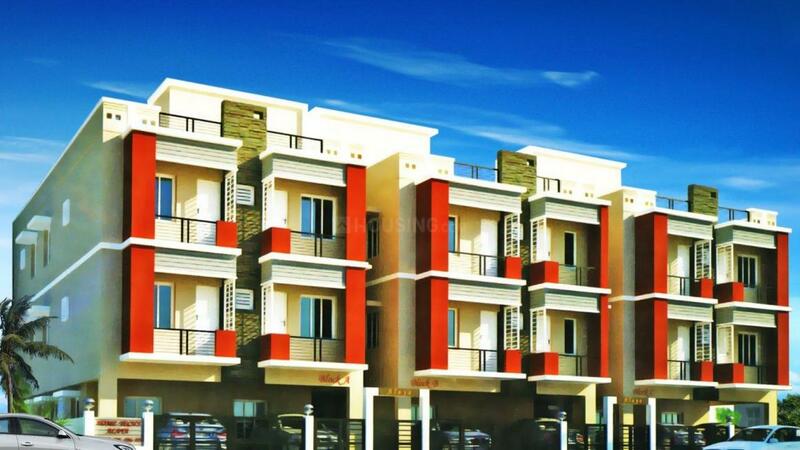 Located in Chengalpet taluk of Kancheepuram district, it is the gateway of South Chennai. The area is one of the fastest developing place due to the SIPCOT industrial hub and GST road connectivity. Well connected to Chennai through railways and road lines, Urapakkam is a breezy and open area with an excellent neighborhood and easy access to prime locations. The locality also enjoys proximity to Urapakkam Railway Station and Chennai International Airport (the third busiest airport in terms of passenger traffic). The proposed metro extension from airport to Vandalur, flyover construction etc., may increase the property appreciation in Urapakkam. The upcoming Gold Chowk mall is expected to improve the landscape and adds to the entertainment spots for the people residing in Urapakkam. Since Sriperumbudur and Tiruchi-Chennai Highway is closeby, the residents can effortlessly travel to their workplaces and visit the famous tourist destinations at ease. The presence of top engineering colleges, schools, industries and fast developing areas near Urapakkam makes it an ideal residential destination foryoung home buyers. Home Tech Constructions Private Limited is established to provide affordable apartment homes for budget constrained families. It possesses a strong rooted conviction behind its abundant creative spirit. Inspired by the poetry of structure, it has constantly delivered quality and value providing its clients, a hazard-free lifestyle. A potent combination of architectural splendor, prime location, luxurious amenities, clear title of ownership and excellent construction, at an affordable price, being the hallmark of Home Tech Constructions, the company has constantly delivered quality and value to its clients. From designs, materials and construction methods to technology and management techniques, Home Tech Constructions always seeks new and better ways to help its customers, achieve their goals, through properties that have excellent overall quality and value. Each and every customer of Home Tech constructions, whether big or small, is treated as an integral part of the ever-growing Home Tech Constructions family.